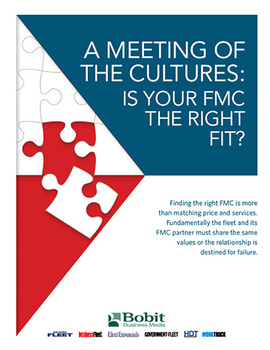 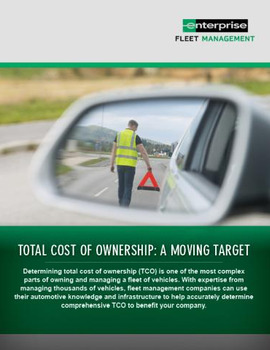 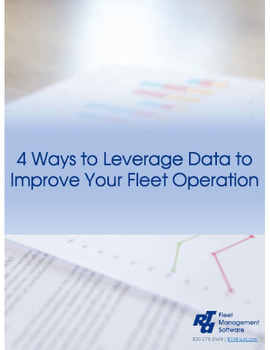 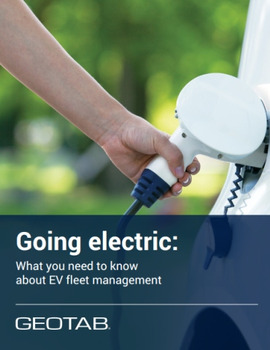 Fleet safety is always a top-of-mind concern for fleet managers today. 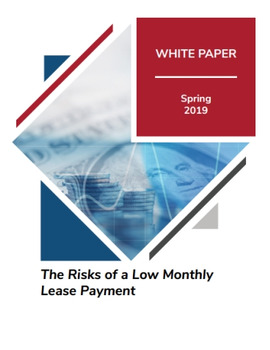 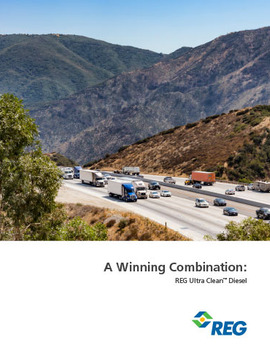 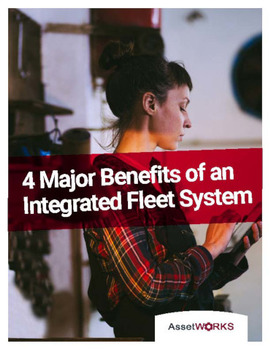 The benefits of having a safe fleet can be—fewer crashes, less liability costs, and overall better driver morale and productivity. 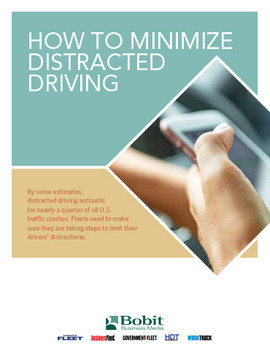 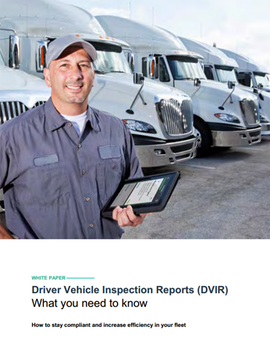 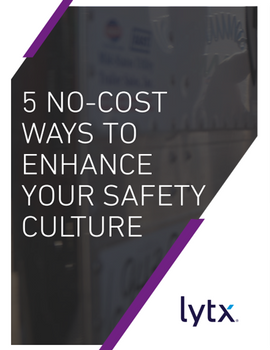 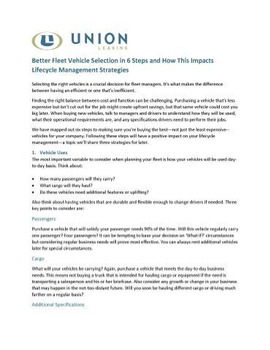 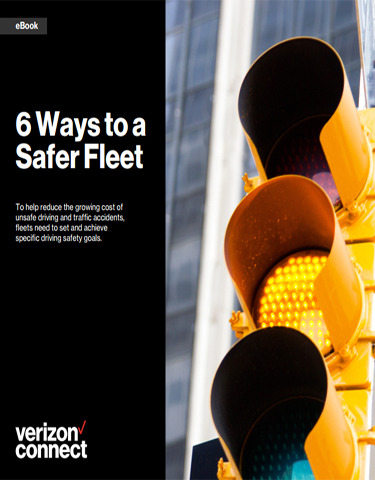 Download 6 Ways to a Safer Fleet to learn how these safety goals are not only achievable, but how they will positively impact every aspect of your fleet’s operations.